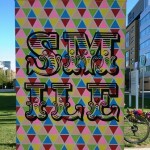 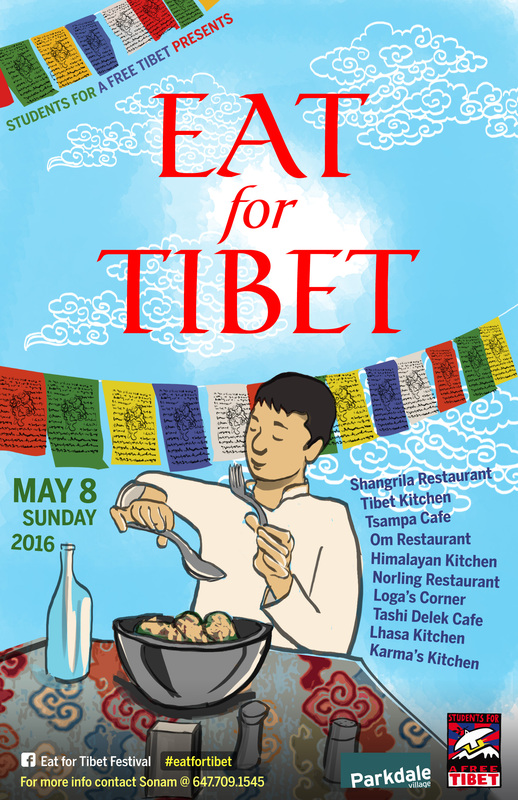 Spring Festival Attractions: 365 days of smile, Cowanation, Pride, Greek Folk & Eat for Tibet! 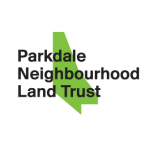 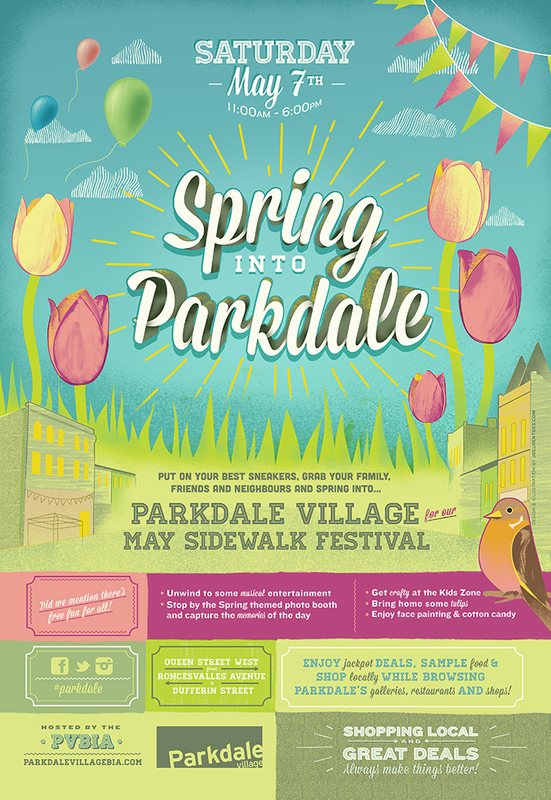 Less then 2 weeks to go till our May 7th Spring into Parkdale Sidewalk Festival – We hope you’ll be enticed to re-explore, re-discover and support over 100 participating community organizations, artists, musicians & shops..
Land Trust: Learn more about the Parkdale Neighbourhood Land Trust, how you can become a donor and get involved! 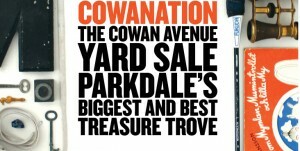 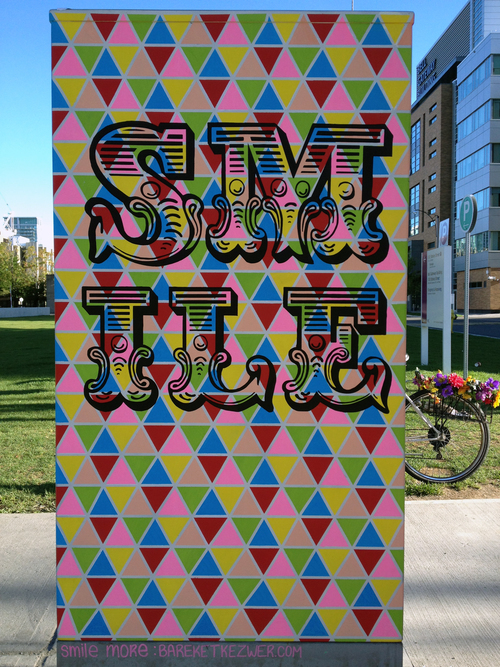 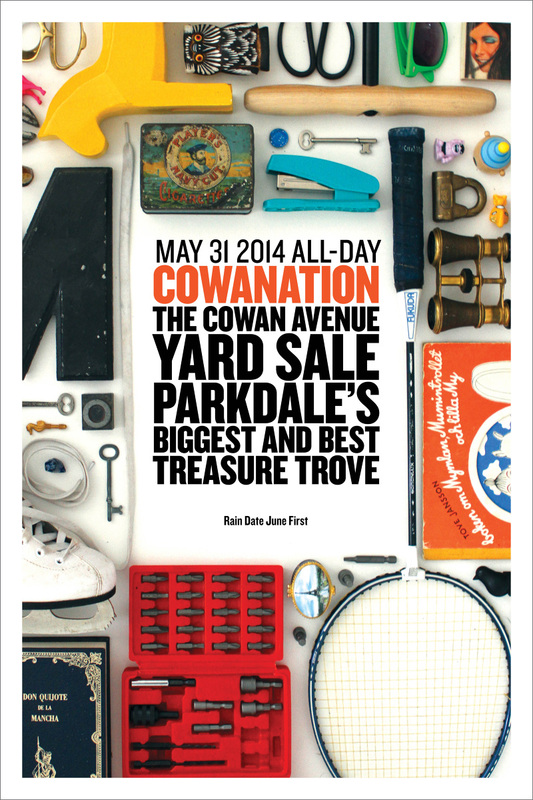 Cowanation: Join one of Parkdales largest treasure trove community groups & help fill in the colors of Parkdale, steady hands not required, plus learn more about Cowanation! 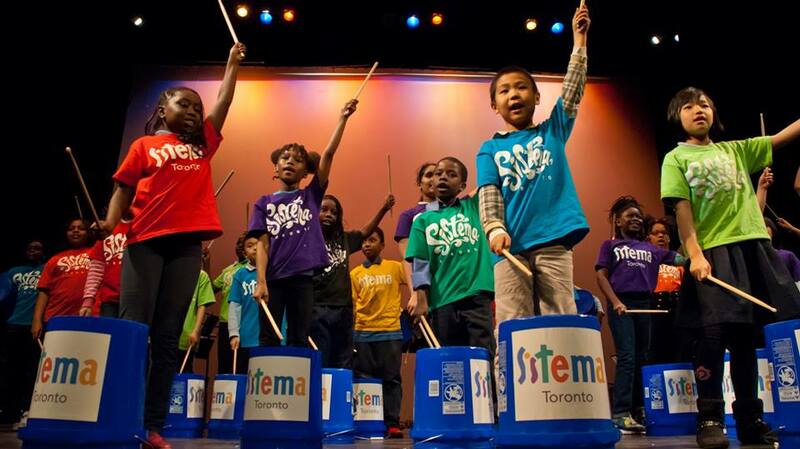 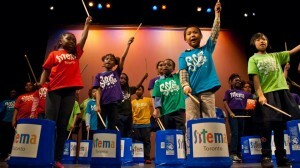 Sistema Toronto: Get inspired by this children’s musical ensemble children and discover the joy of belonging to something greater than the sum of its parts. 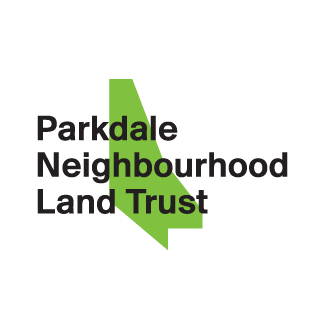 Parkdale Film & Video Showcase: Learn more about how you can become an artist, curator, or film and art community member & help shape the curatorial direction of the 2016 program! 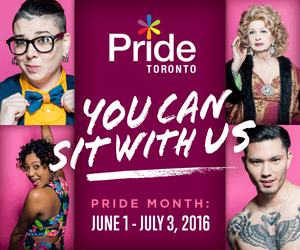 You Can Sit With Us: Pride Toronto is just around the corner, find out how you can support, participate and enjoy! 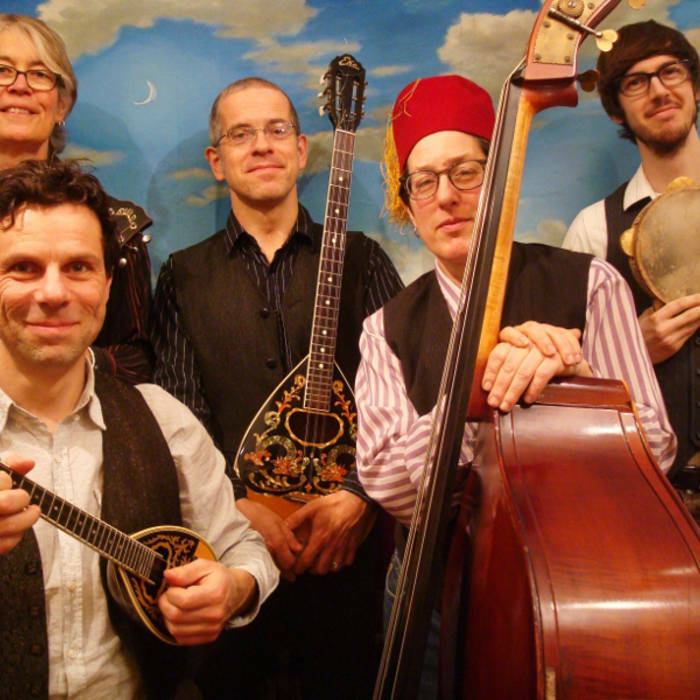 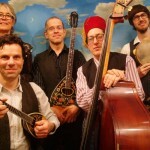 Friends of Marcos: Enjoy the sounds of Greek folk! 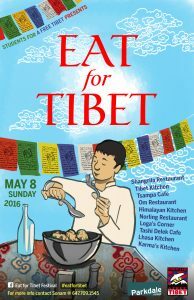 Students for a Free Tibet Canada: Are you crazy for Momo’s, then head over to SFTC to find out how you can Eat for Tibet on May 8 and donate, support & eat for a great cause!